The emerging field of study dedicated to Samuel Beckett’s complicated relationship with his home country of Ireland has produced an exciting new spectrum through which to explore the author’s work. The upcoming third conference at University College Dublin, entitled “Samuel Beckett and the ‘State’ of Ireland”, is dedicated to providing a stage on which the exchange of new scholarship can take place. Our purpose is to extend the already rich debate on the influence Ireland has had on the world renowned author, including tension between the various ‘Becketts’; the Irish Beckett, the French Beckett and the other Becketts to name a few. With this in mind we wish to leave open the scope of the conference to allow for the investigation into different realms of study relating to any aspect concerning Beckett and Ireland. Does Beckett fit into the category of being an Irish philosopher? Does his work portray an Irish France or a French Ireland? Is there an element of the archive that indicates a more or less pronounced relationship with his homeland than previously thought? How can the place of Ireland be read in historical and archival approaches to Beckett? These are just a few types of questions the conference hopes to bring to bear on the Irish scope of Beckett studies. 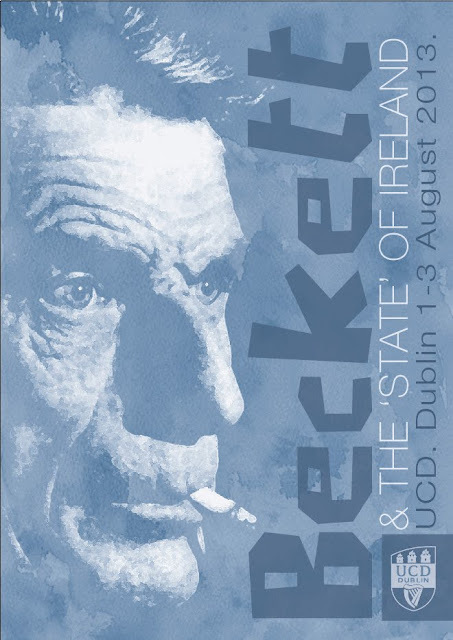 Being situated in proximity to Trinity College Dublin, and the ‘Beckett Country’, the conference at UCD affords a rich environment for exploring Beckett within the context of his native metropolis and surrounding areas. The interaction between “Beckett and the ‘State’ of Ireland” and the Samuel Beckett Summer School has seen a continual crossover of speakers and topics which has enriched the two events and delegates from both are encouraged to experience the opportunity the two offer in tandem. Categories for possible paper topics will not be put forward this year as we wish to open the scope of the conference even further. As mentioned above, abstracts which engage in any aspect of Beckett’s relationship to Ireland will be enthusiastically considered from Academics and Postgraduates alike. 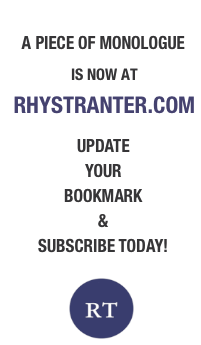 For a sample of past paper topics please see the website for previous schedules.